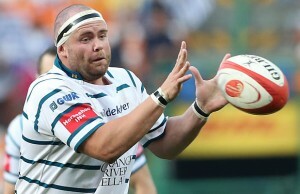 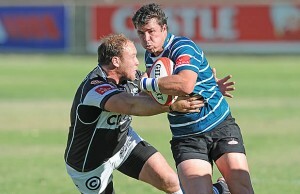 Coach Hawies Fourie has made three changes in the Griquas side to play Currie Cup leaders Western Province in Cape Town on Saturday. 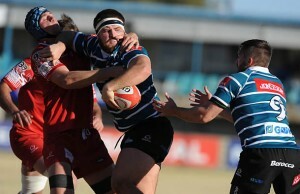 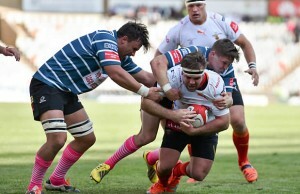 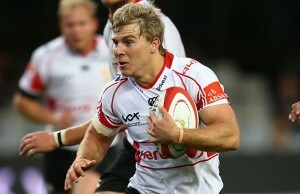 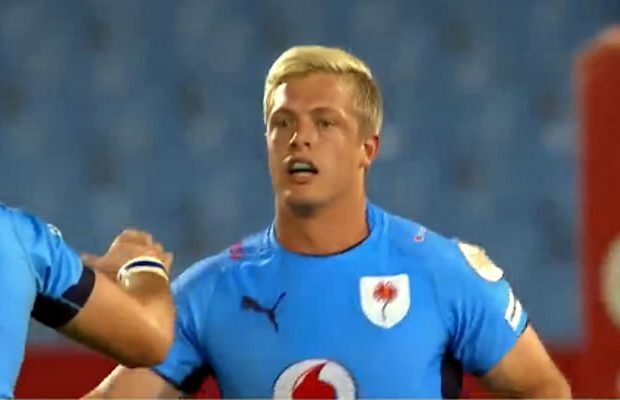 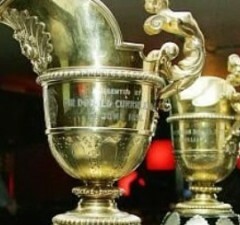 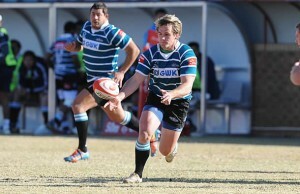 Griquas coach Hawies Fourie has praised fullback Gouws Prinsloo for his contribution in their 31-27 Currie Cup victory over the Pumas on Saturday. 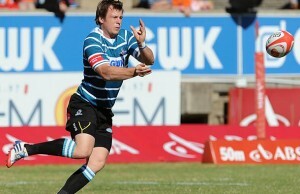 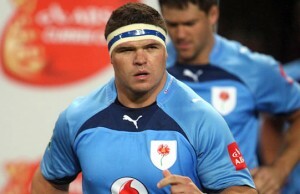 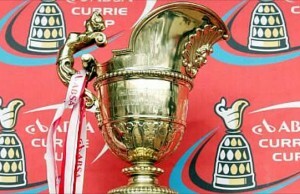 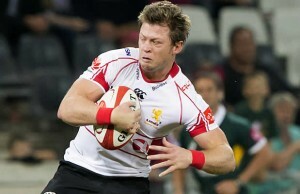 Griquas coach Hawies Fourie named an unchanged side for their Currie Cup match against the Pumas in Kimberley on Saturday. 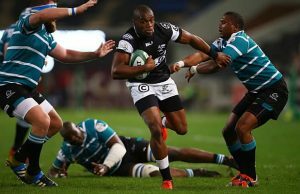 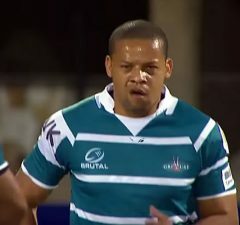 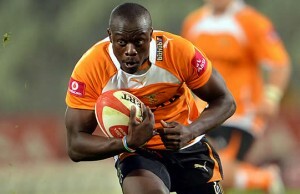 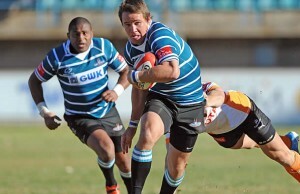 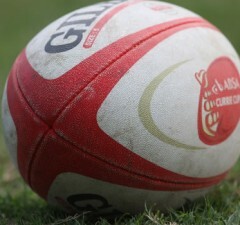 Griquas coach Hawies Fourie has retained his starting line up for their Currie Cup match against the Free State Cheetahs in Kimberley on Saturday.